One minute everything’s going great and you’re snapping pics like a pro, and the next you’ve got an #instaxfail on your hands. When you’re trying to develop a memorable pic, we want you to be ready to capture that moment. To help you take your best instax pics yet, here are some common instax problems many users encounter and how you can solve them. Overexposure happens to the best of us, but it’s an easy fix. 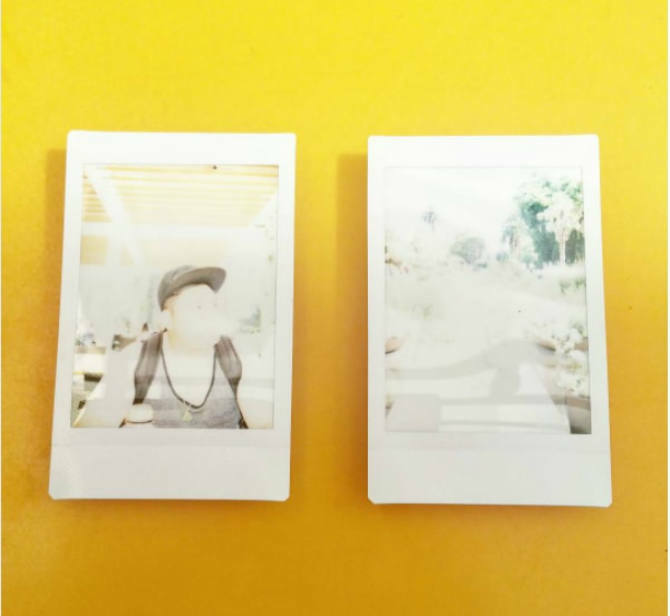 The instax does not automatically set exposure, but it does recommend the best setting. Before you take your pic, turn your camera to the direction of your picture’s subject. The dial around the lens will suggest the right setting, with one of the indicators lighting up as the recommended choice. Turn the dial to that setting before taking your photo. Also be sure the exposure sensors (the two small, round windows beside the flash) are not accidentally covered by your hand while taking the pic. If they are covered, this can also lead to overexposure. Done correctly, this actually can be an awesome pic. 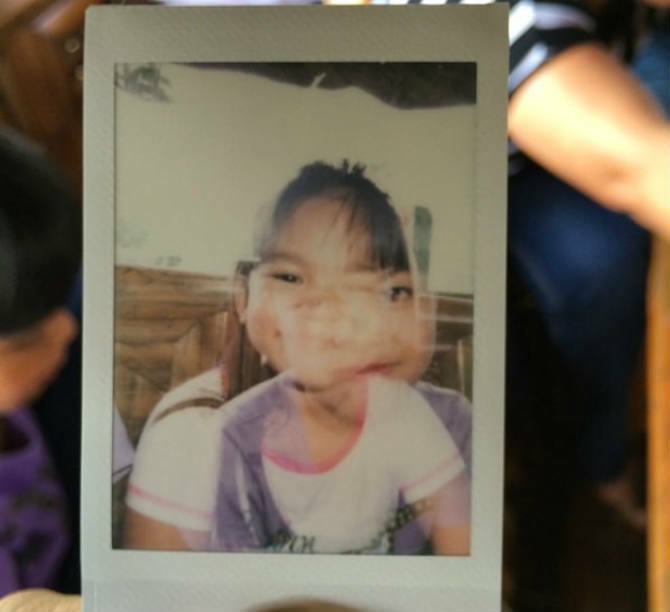 Superimpose two images in one pic with the instax Mini 90, which has the double-exposure mode feature. If you’re using a different instax model without this feature, your double-exposure pic may not turn out right, so try that camera and mode for all your double-exposure shots. We still think this one is pretty cute, don’t you? There’s nothing worse than thinking you’re taking an awesome pic, only to have it turn out too dark. In darker surroundings, the exposure will be longer. Try adjusting your instax to the indoor setting, which will allow more light into the lens. Don’t use the Hi-Key function outside, or the picture will turn out much lighter than you intended. 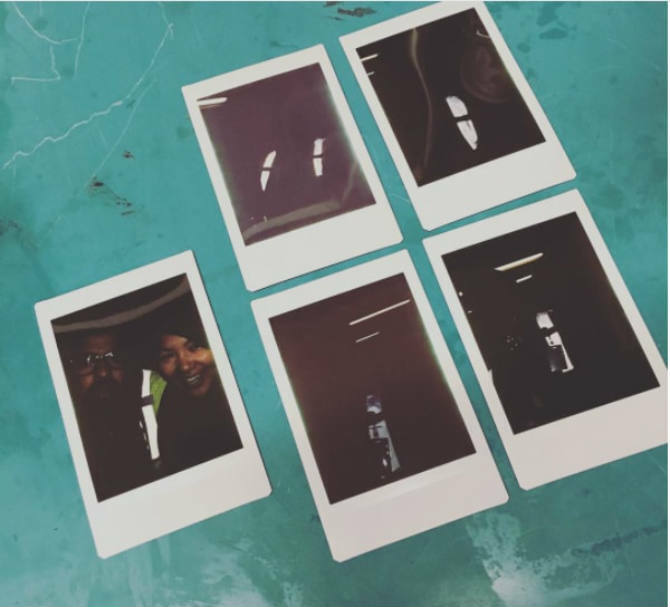 What instax problems have you encountered? Let us know, and it could be featured in an upcoming blog post.